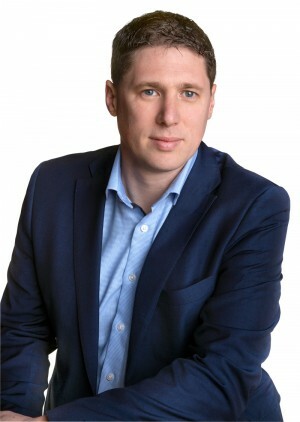 Matt Carthy lives in Carrickmacross, Co. Monaghan with his wife Lynn and their five children. 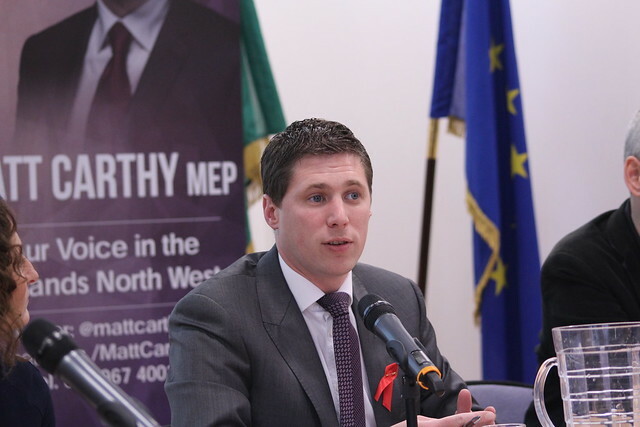 Matt has been a Sinn Féin MEP for the Midlands Northwest Constituency since 2014, having previously been a member of Monaghan County Council, and Carrickmacross Town Council. He is a member of the European Parliaments’ Agriculture & Rural Affairs and Economic & Monetary Affairs Committees.